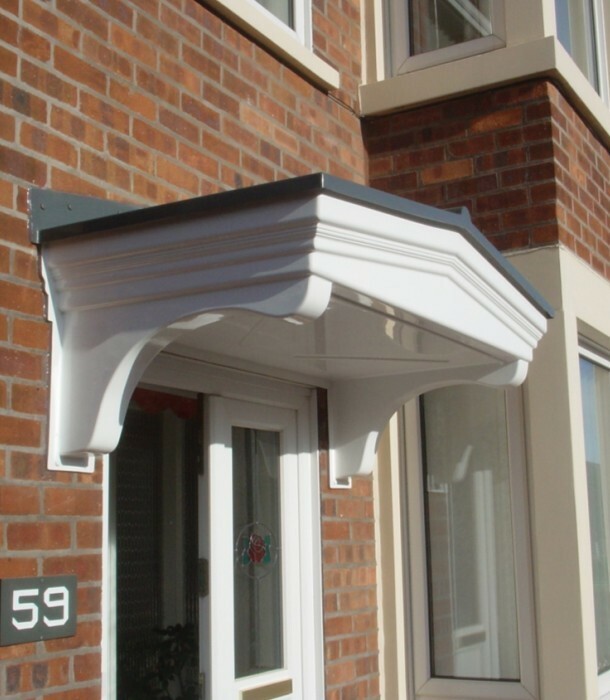 Transform the appearance of your home with a new AWC door canopy. Are you looking to add the finishing touch to the front of your home with a stylish door canopy? 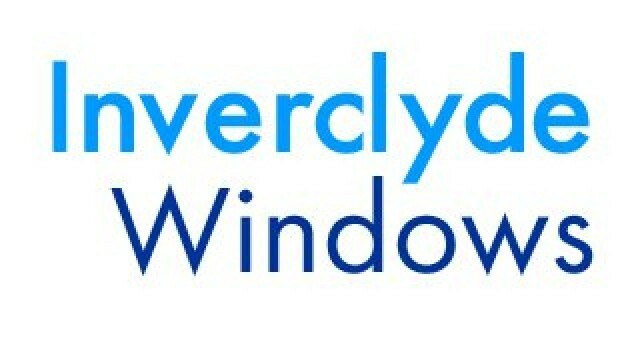 AWC Window & Home Improvements have a range of innovative products that can be individually designed to perfectly meet your needs. All our canopies are available in a range of styles and colours and with optional extras, the canopies can be adapted to suit all architectural styles.